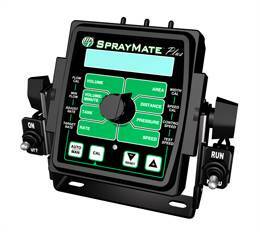 SprayMate™ Plus is built to fit your changing needs with flexible system options like PWM control and three-way section valves. Quick valve response to changes in vehicle motion; helps minimize disappointing under-applications. 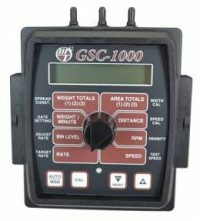 Rest assured that valuable console information is secure by using the “Supervisor Lock-Out” feature to prevent deletion of critical calibration figures and data.